Looking to have a group of guys build a simple cbg in a hour or two in one sitting. No real questions about building but looking for ideas on quick to apply (and dry) finishes for the neck. Ideas? Pam cooking spray . leaves a nice shine , accents dark grain , dries darn quick , leaves no residue . spray in a cloth and wipe apply . non toxic , kid safe yadda yadda . Shellac dries quick, apply few coats, steel wool, furniture wax if desired. A traditional finish. It's the only finish I use any more. Never worry about a run. Hi, yep Tom is right there. What he explains is more the French Polishing method of application, and I do use it too. 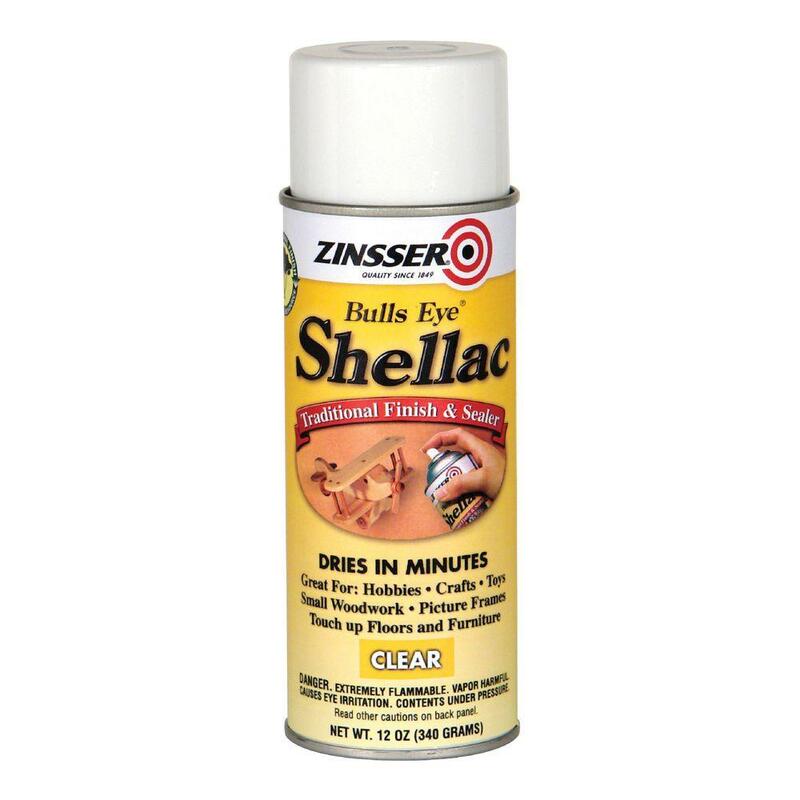 I use Shellac flakes and mix my own (don't have to worry about shelf life) and mix it a bit stronger to get a thicker/quicker build by brushing it on the neck, or the whole box. I also use it as a sealer for other finishes. When padding as Tom says no runs, but if brushing, be aware, it is a thin runny finish. Shellac is probably the one thing I never tried. So literally you can handle it in under a minute after applying? How long to wipe down a neck would you think? I have been using Truoil and just rubbing it on, it works great but even under good conditions it is dry in 15-20 minutes but better left for 30 minutes or so. Thick coats and/or humid conditions and dry time goes up quick. Kigar, to shellac wipe a neck takes, probably a couple of minutes if you don't apply it too heavy, and by the time you do one side or face, the previous one can be handled, like both Tom and Taff have warned, if you get your pad too wet, it will puddle and run, which isn't itself a major problem as you can just rub it out further if you are quick enough, when I use shellac, I often have a spare, just barely damp pad, just in case I do get a run and I can rub it out without adding more liquid from my working pad, BTW, I recommend using using rubber gloves, or your hands might look like a certain presidents face. I drip a bit of the alcohol on the a padding ball, then drip on 4 or 5 drops of shellac.I rub the pad in a circular motion for a bit, then reload the pad. If things start to get sticky, a finger of olive oil and I'm back in business. If you have a lot of grain to fill, use pumice (available from woodworking supply houses). Just a sprinkle on the pad and rub. This is the classic French polish technique that produces an ultra smooth finish that produces a neck that just glides through your hands when you play. Superglue finishing is pretty damn quick. Water based poly is quick but the drying time between coats and the grain lift after the first coat can be problematic. Hi again, I should have mentioned that I also use "True Oil" gun stock finish. Easy to apply with a pad, its a blend of linseed and natural oils. Rub on, steel wool and buff up. dries quick but may need too long between coats. It gives a great slick, non grabby fast neck. I use it on regular guitars. Because it dries quick I continue on with other work and do another coat next day. +1 on the shellac. You won't find anything that dries as fast. Where's the LIKE button for this?